One of the oldest bromides in American society, perhaps in the world at large, is that the young people of any given time period are always awful, and so much worse than the generation before them. We’re seeing it right now with all the trendy hatred for millennials — who are apparently the worst generation ever for having the gall to grapple with the impacts of rapidly advancing technology and a crumbling economic infrastructure (don’t get me started on the special brand of contempt I have for GenX-ers, whose complaints about millennials mirror all the stereotypes they were saddled with in the ’90s). But in the 1980s, adults of the nation not only hated teens — what with their MTV and their Walkmans — they actually seemed to fear them too. A little background: In the ’80s, American pop culture was obsessed with the occult — or more specifically, how the occult was infiltrating the minds of our nation’s youth through popular music, television, and pretty much any other form of media. 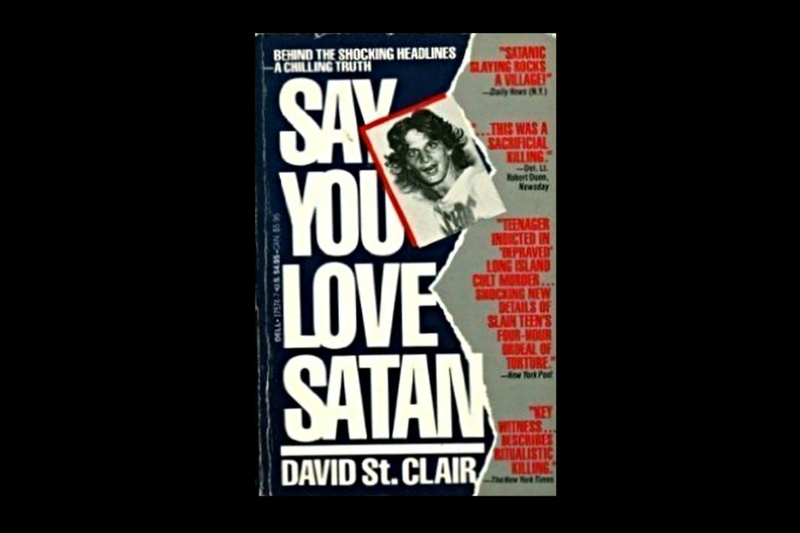 Whether it was the popularity of Saturday morning cartoons (“They’re taking kids’ attention away from Jesus!”) or heavy metal acts like Judas Priest (“there’s subliminal messages on their albums commanding teens to kill!”), people were convinced their children were being seduced by some vague, ever-present form of Satanism. Why would anyone be scared of a bunch of stoners blasting King Diamond out of a boombox? Two words, my friend: Satanic Panic. In the case of Ricky Kasso — a genuine teenage degenerate hailing from the savage wastelands of Long Island, New York — an already deranged tale of drugs, murder, and nihilistic detachment was warped into a mythic narrative of suburban Satanic conspiracy to titillate a paranoid public already trained to see the Devil everywhere. 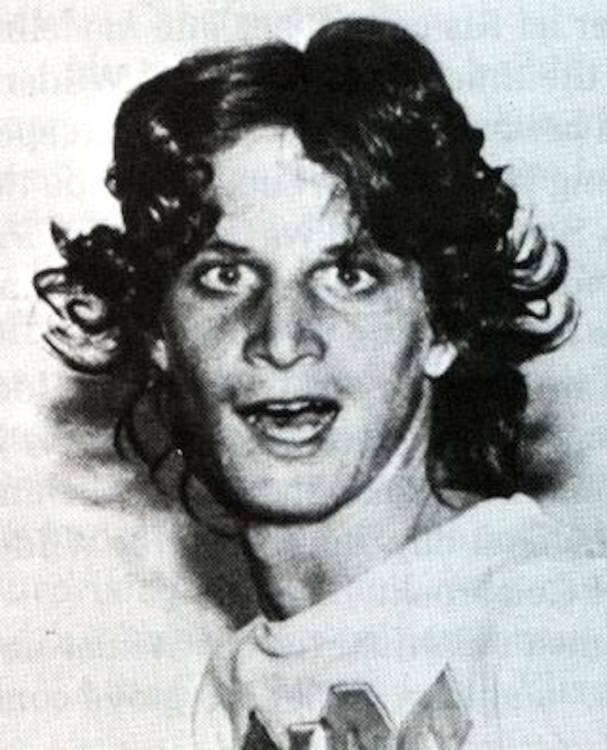 On June 16th 1984, in the woods of Northport, Long Island, teenage drug dealer and self-identifying Satanist Ricky Kasso (also known as the “Acid King” due to his penchant for using/selling mescaline) brutally murdered George Lauwers over money he owed him as repayment for some bags of stolen angel dust, stabbing him at least thirty-two times and gouging his eyes out. As the story goes, the two teens who witnessed the murder claimed that Kasso shouted at his victim to “Say you love Satan!” as he attacked. They also noted that Lauwers was only able to state that he loved his mother before succumbing to the mutilations inflicted upon him. Rather than cover up his crime, Kasso boasted about the butchering he committed — even going so far as to lead other kids in the neighborhood to the murder site to gawk at the body. On July 5th, weeks after the murder, he was finally arrested. Ricky confessed, and ultimately lasted two days in lockup before fashioning a makeshift noose from a bedsheet and hanging himself in his jail cell. Kasso… is a member of a satanical cult and worships and partakes in rituals honoring the devil… Kasso further indicated that on this last stabbing of the victim, he heard a crow cry out. This was an indication to him as a satin [sic] worshipper that the devil had ordered him to kill Lauwers. 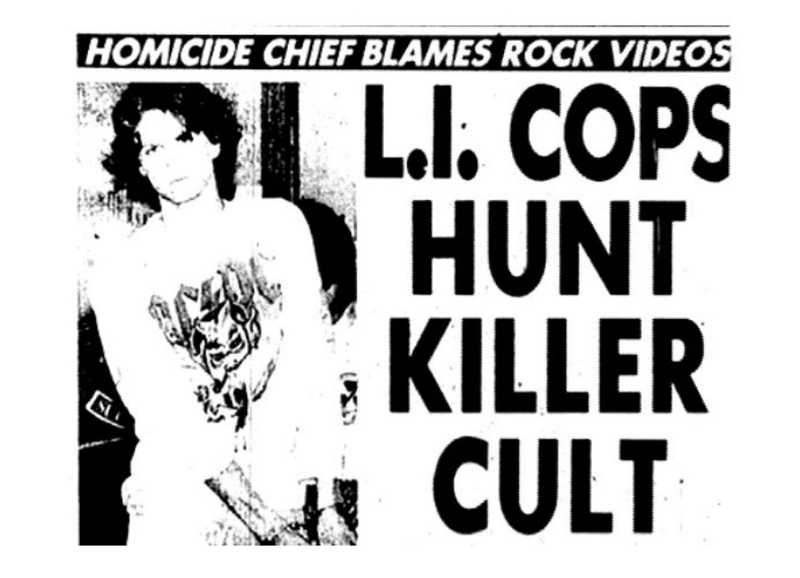 The media took this typo-ridden release and ran with it — articles covering the story blamed the influence of drugs and heavy metal music as leading Kasso to world of Satanism and murder. When witness Jimmy Troiano was tried for being an accessory to the murder, prosecutor William Keahon claimed in his opening statements that Kasso forced Troiano and other friends to pledge their loyalty to Satan, and stated they had participated in other rituals before the night of Lauwers’ death. Again, there’s no real evidence of any of this — but the equation was already clear in the public’s head: heavy metal + drugs + Satan = murder. But plenty of people have listened to Ozzy Osbourne albums and watched movies like 976-EVIL without ever having committed a violent crime in their life. Blaming media for people’s violent actions is convenient, but it just doesn’t hold water. To paraphrase a David Cross joke: How many times did Hitler play GRAND THEFT AUTO before he planned the Holocaust? The truly disturbing thing about the Ricky Kasso case is just how much ennui was involved; as I mentioned before, Kasso took pride in what he did, and gladly showed people the body — like he was displaying a work of art — for weeks afterwards. He was only able to do that for as long as he did because, at the end of the day, nobody really cared that much about George Lauwers; he was just another teenage junkie whose disappearance barely registered in the neighborhood. If there’s any message to be gleaned from this bizarre and tragic tale it’s this: At the end of the day, there’s no real need for mythic monsters like the Boogeyman and Beelzebub. Humans are plenty monstrous on their own. 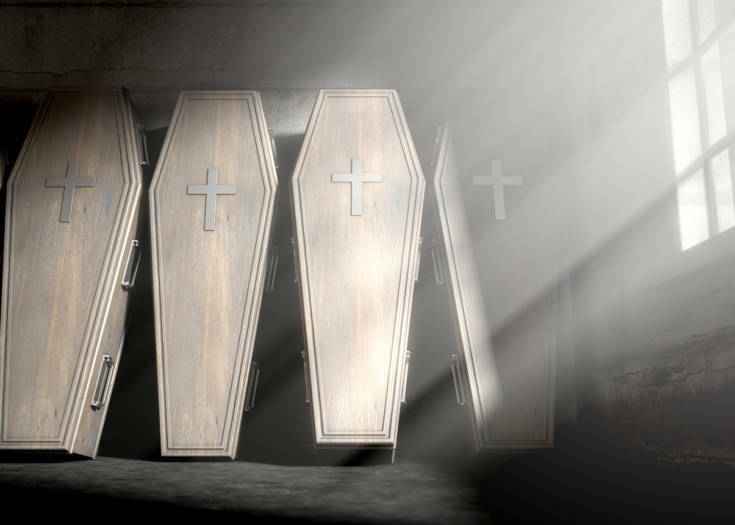 Sure, maybe the kids aren’t alright — but maybe they never were. Or maybe they are, and some kids are messed up and don’t get the help they need, but the rest are good — so stop throwing away my Venom t-shirts, okay mom?